In 2008, we decided to celebrate our 10th year anniversary and more than 200 dancers came out to celebrate with us! Since then, it has become an annual tradition and every year CCX reunites Lindy Hoppers, Balboa, and Blues dancers from Montreal and our friends from out of town. This year for CCX we are welcoming the Ian Hutchison Swing Band feat. Emily Estrella! Straight from New York City, these musicians are driving up to Montreal just so that you can swing out hard on the best swinging music possible. Ian will also be giving a musicality class during the weekend! The Saturday Late Night will be lead by “Falty” Michael Faltesek! 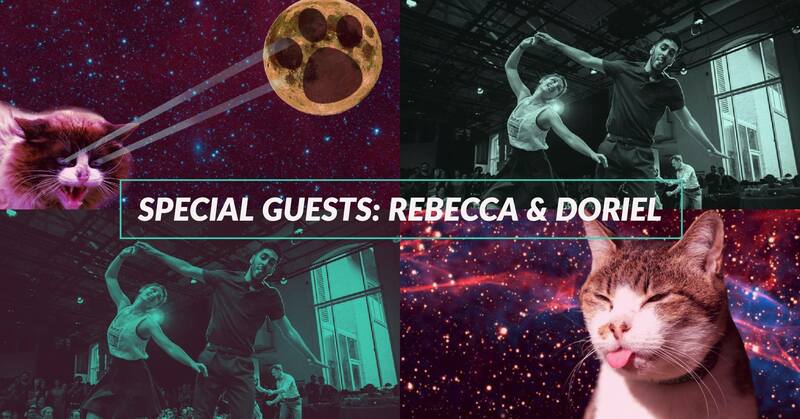 SPECIAL GUESTS – Rebecca & Doriel + Mike “Falty” Faltesek ! 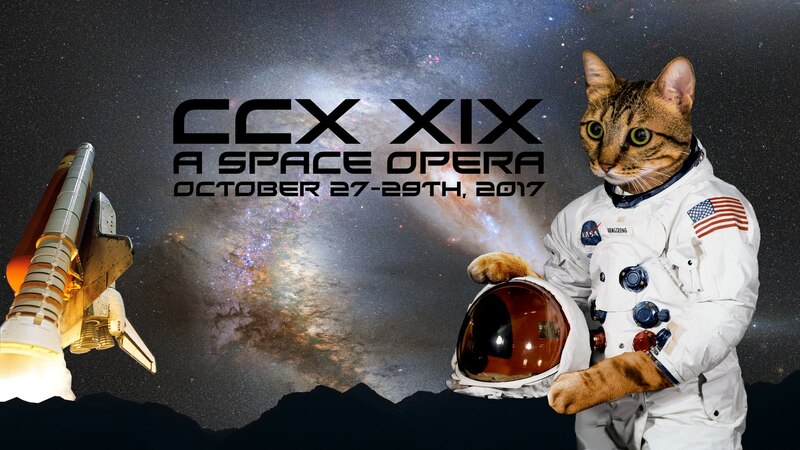 We are happy to announce that Rebecca Berman and Doriel Pryntz-Nadworny will come celebrate CCX with us this year. 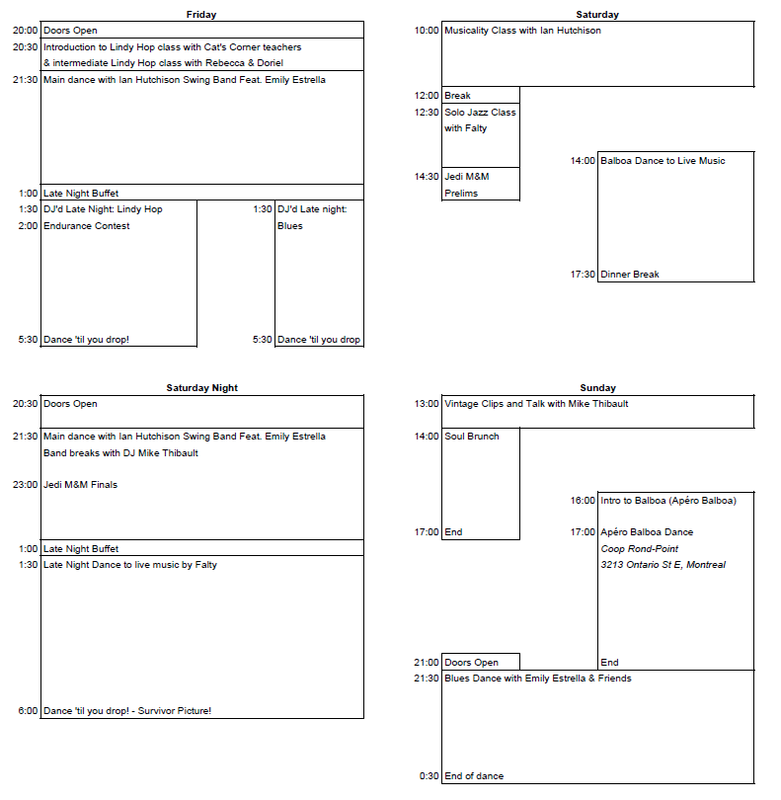 They will teach an intermediate Lindy Hop class on Friday evening, and Rebecca will also be spinning some tunes during the weekend. 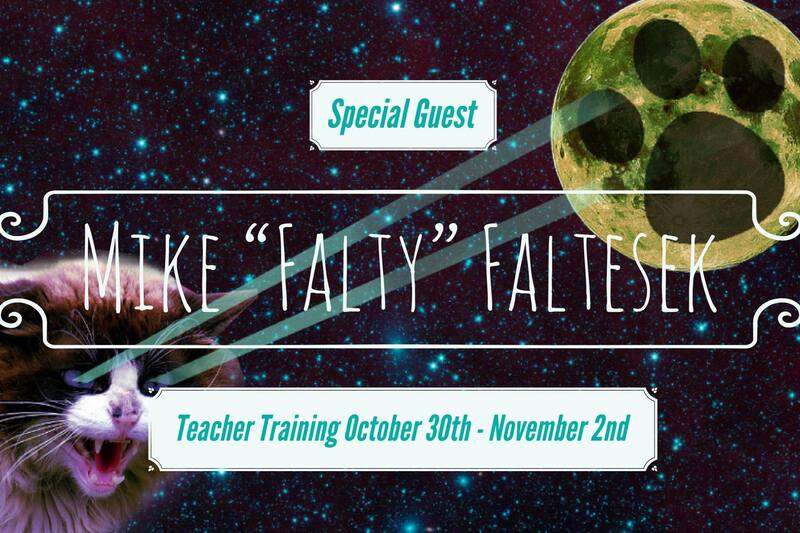 Mike “Falty” Faltesek will be our special guest this year at CCX! 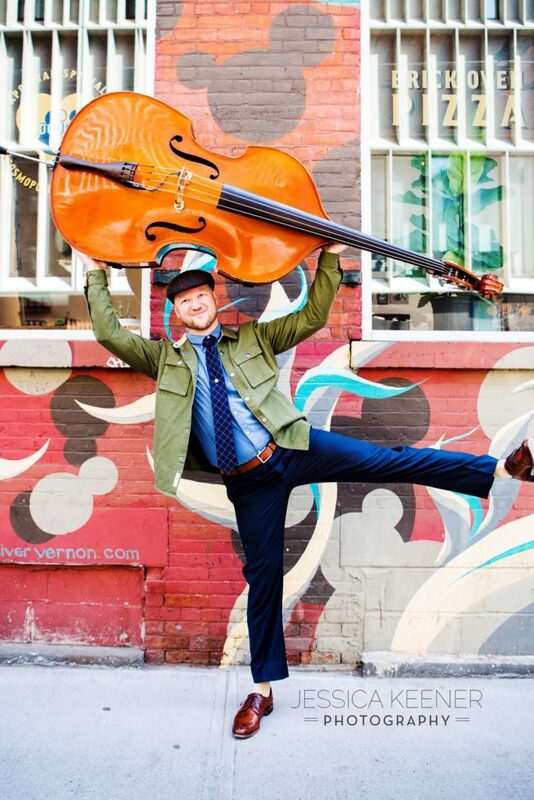 He will be teaching a Solo Jazz class during the weekend, and then staying in Montreal to host a teacher training every night from Monday until Thursday! Falty is also an accomplished Swing musician and vocalist. We are extatic to have him play the Saturday Late Night dance this year as well! Join us again this year while we celebrate 19 years of Lindy Hop in Montreal!